Do you remember your grandmother knitting you a warm sweater for winter? Well, forget it. This knitwear design book offers a smashing vision of contemporary knitting, showing great samples, pictures and diagrams of the latest. 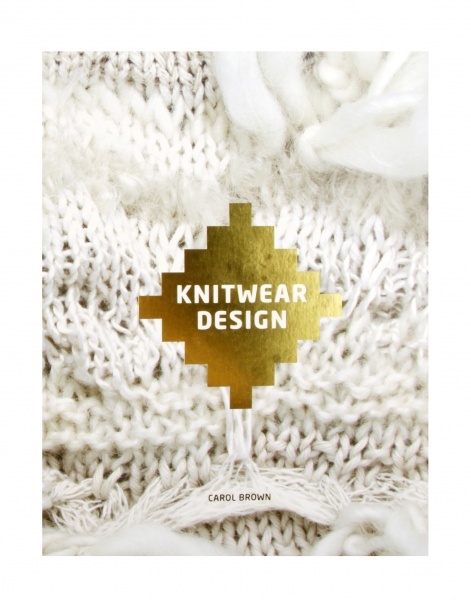 The book showcases new techniques that are transforming knitted textiles, such as heat treatments, painting and printing onto knits, profiling the fusion of knitting, art and craft. Tips and case studies from international designers offer also an insight into the industry, analyzing the production process from design to measurements; from pattern drafting to yarn requirements, through final garment construction and finishing. A practical handbook as much as a critique of contemporary knits, this volume presents a very dynamic approach to one of the oldest craft techniques across the ages.